Well what hasn’t he done? Dragon Slayer, Opera Star, Explorer, Fly Boy, Oscar Winner, a Star on the Hollywood Walk Of Fame. What could he do to top these performances? Well last month he did it. He became an Octogenarian. Perhaps my most favourite of all cartoon characters, the world’s favourite rabbit, turned 80 on the 30th of April this year. Bugs Bunny first appeared as an unnamed rabbit, but bearing strikingly similar in appearance to what was two years later was to be named Bugs Bunny or that “wascally wabbit” in “Porky’s Hare Hunt” in 1938. That rabbit – voiced by Mel Blanc – used the voice and laugh that Blanc would later give to Woody Woodpecker. 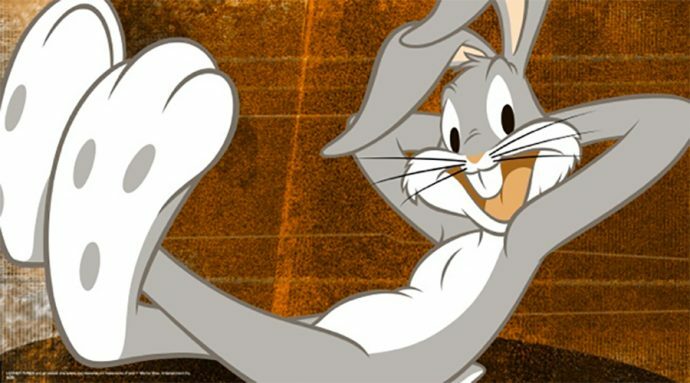 The unnamed rabbit would appear in four more cartoons before Bugs’ official appearance. “A Wild Hare” on July 27, 1940; Tex Avery created this cartoon. Bugs was originally created by Leon Schlesinger Productions (later to become Warner Brothers) According to Chase Craig, who later wrote and drew the first Bugs Bunny comic Sunday pages and the first Bugs comic book said: “Bugs was not the creation of any one man; however, he rather represented the creative talents of perhaps five or six directors and many cartoon writers. In those days, the stories were often the work of a group who suggested various gags, bounced them around and finalized them in a joint story conference”. He has changes over the years, but who hasn’t. 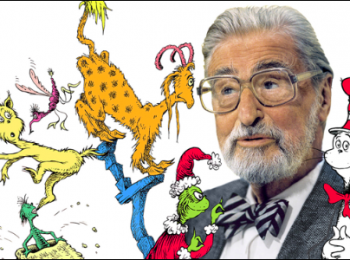 There won’t be much hoopla to celebrate, because Warner Bros. doesn’t observe the birthdays of animated characters. And there’s some logic to that, especially in Mr. Bunny’s case. But those earlier rabbits belied what was the essence of what was to become a more mature and evolved Bugs. This he did, and on Sept. 10, 1940, Variety ran a brief item about the “new character Bugs Bunny” that WB was booking into Fox West Coast theatres. Bugs’ name appeared onscreen for the first time the following year, in “Elmer’s Pet Rabbit,” directed by Chuck Jones. By 1946, WB took out an ad in Variety proclaiming that moviegoers named him their favourite cartoon character in a poll by Showmen’s Trade Review. Like all great stars, his popularity had creative peaks and valleys. 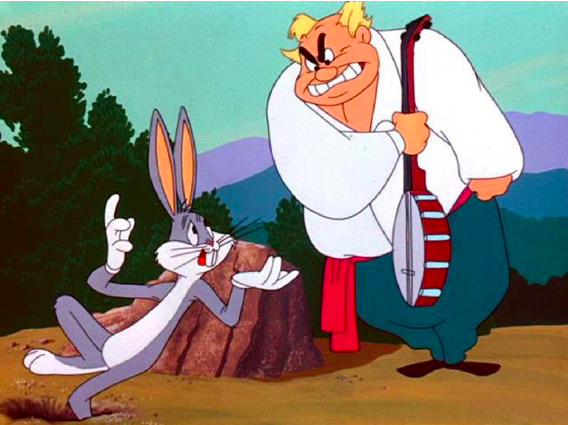 Highlights include the 1949 “Long-Haired Hare,” directed by Jones, in which Bugs battles with a self-important singer who’s performing an aria from “The Barber of Seville” at the Hollywood Bowl; and Jones’ 1957 “What’s Opera, Doc?” with Bugs and Elmer Fudd in a Wagner spoof that was selected for National Film Registry in 1992. Only Bugs could bring opera to the masses. And then there is the 1955 “Rabbit Rampage,” a meta toon in which he feuds with an unseen animator. A few years later in 1958, “Knighty Knight Bugs,” co-starring Yosemite Sam, won the Oscar for best cartoon short. Over the years, Bugs survived the bluster of Yosemite Sam, the gun of Fudd, the Tasmanian Devil, Marvin the Martian, Daffy Duck’s competitive streak and dozens of other challenges. If you were in a scrape, Bugs is the cartoon character you’d want by your side — a combination of MacGyver and Groucho Marx, able to build any contraption in a moment’s notice, and throw off wisecracks to boot. And, as a bonus, he might get into drag and sing to you. Many senior citizens decline a big birthday party, because they don’t want to acknowledge they’re getting older. But Bugs looks as good as ever. In his long career, he was never involved in a scandal, was a good role model because he eats all his vegetables and provided endless laughs for many generations. No celebration party? It’s hare-raising. But maybe his millions of fans can have a slice of carrot cake to celebrate, and raise a glass in honour of one of Hollywood’s greatest stars. On December 10th of 1985 Bugs Bunny was honoured with his own star on the Hollywood Walk of Fame, specifically located at 7007 Hollywood Boulevard. All of us at CTL wish Bugs a very happy birthday, with many more to come.